The Reliance Jio is the fastest growing telecom company among the world and its popularity is increasing day by day among this telecom users in india. Now as per the latest news the Telecom company is bringing the Jio Scholarship for all the students of 10/11/12/Graduate/ Diploma and Post graduate in all stream. The jio scholarship team member will select the contenders on the basis of jio scholarship test and the final selected candidates will be published according to the merit secured and marks obtained in the previous examination . 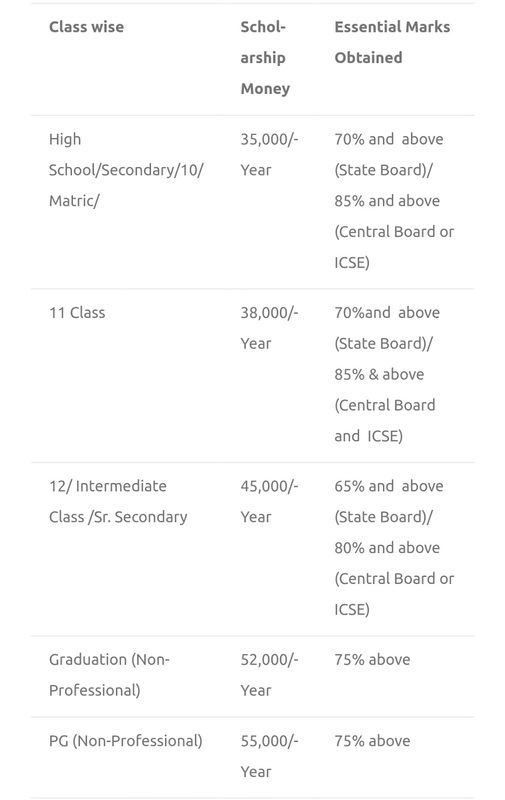 * Check the eligibility criteria which is provided. 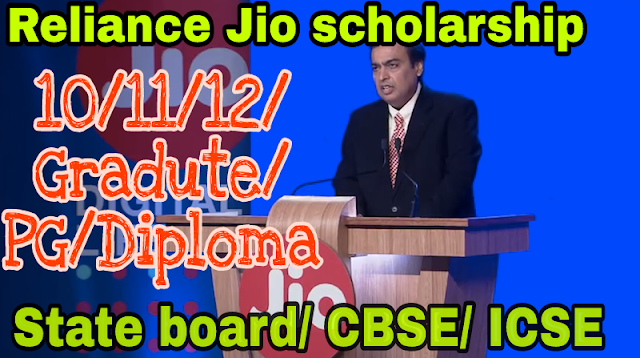 * Those who are eligible and inrested can download jio scholarship application from any jio offices near to your area. * After getting the form, fill it up andd submit the form before last date . Sir my hs percentage77 can I apply? Yes you can...but i suggest you to go and check in the official website of Jio.